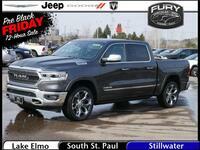 When truck owners want a capable vehicle that can bring premium confidence to the highway and the trail, not just any vehicle will do. 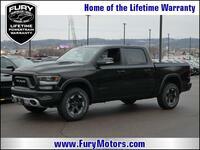 In this comparison we will pit the 2016 Ram 1500 vs the 2016 Toyota Tundra. 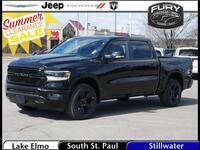 Both of these trucks offer confident off-road technology as well as being reliable vehicles for the day-to-day. 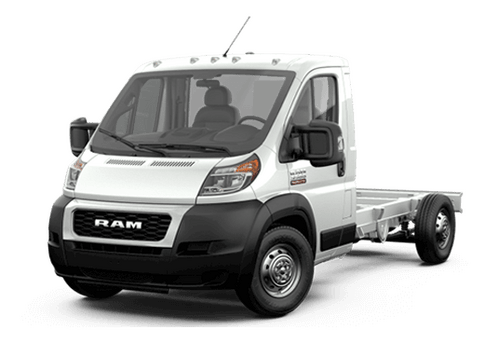 Drivers who want to be able to tow and haul off the road have several options with these trucks. The 2016 Toyota Tundra TRD Pro offers off-road tires and an off-road suspension with Bilstein shock absorbers and multiple cargo securing options. A TRD Off-Road Package is also available on other trims of the 2016 Toyota Tundra. 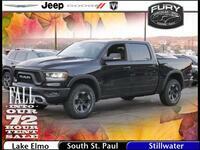 It features off-road tires, trail-optimized shock absorbers, skid plates and tow hooks. 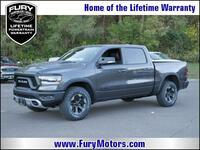 Owners looking at a 2016 Ram 1500 for their off-roading needs can choose between the Outdoorsman and the Rebel trims. 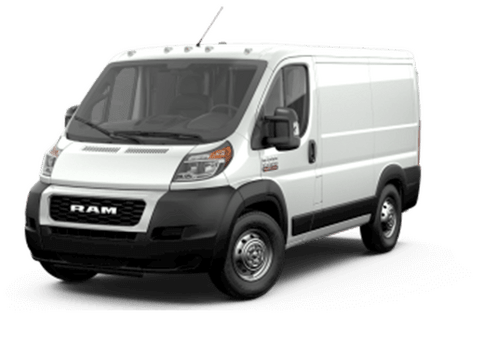 The Outdoorsman features all-terrain tires, heavy-duty rear shock absorbers, underbody skid plates, tow hooks, and advantages like remote engine start. 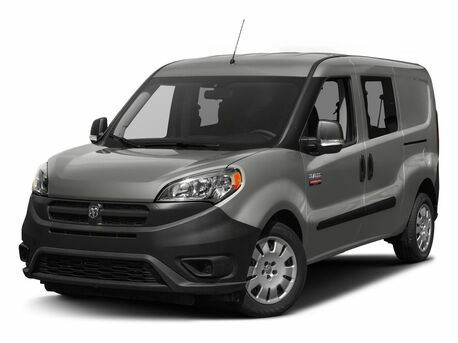 The even more capable Rebel trim adds Bilstein front and rear shock absorbers. 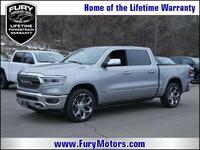 Either one of the vehicles in this 2016 Ram 1500 vs 2016 Toyota Tundra comparison can offer confident off-roading options, but when it comes to sheer engine power (and engine options) the 2016 Ram 1500 moves far beyond its rival. 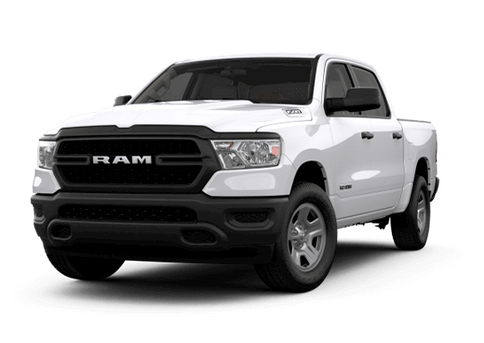 The Ram comes with a choice of three engines: a 3.6-liter V6 rated for 305 horsepower and 269 pound-feet of torque, a powerful 5.7-liter V8 that offers the top horsepower in this comparison and delivers 410 pound-feet of torque, and a 3.0-liter V6 turbocharged EcoDiesel engine that delivers shockingly good fuel economy and confident towing. In contrast, the 2016 Toyota Tundra offers only two engine options, and both are gasoline-powered V8s. 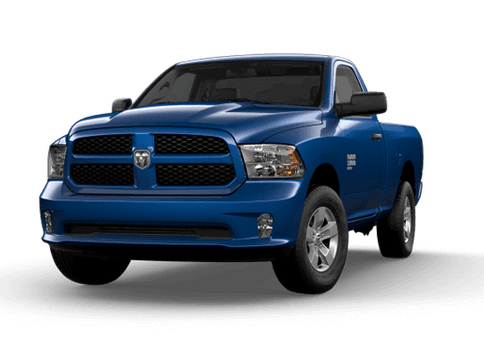 The less powerful 4.6-liter V8 cannot match the low fuel economy of the Ram V6, and the more powerful 5.7-liter V8 is rated for just 381 horsepower and 401 pound-feet of torque. 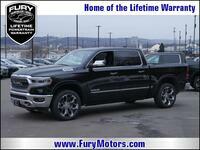 This translates into about a hundred pounds less maximum towing capability than is available on the 2016 Ram 1500. And finally, drivers who want an extremely fuel-efficient diesel model will not be able to get it with the 2016 Toyota Tundra. 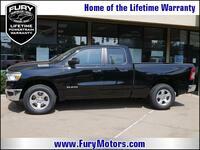 In this comparison, only the Ram offers a diesel engine option. 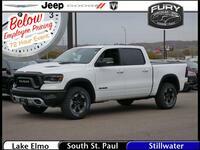 For more information on this comparison, or to test drive the 2016 Ram 1500 near St. Paul MN, contact a member of our Fury Ram Truck Center team today.